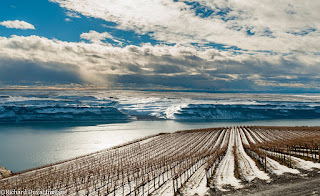 Winter's hand on Washington vineyards is still prevalent. 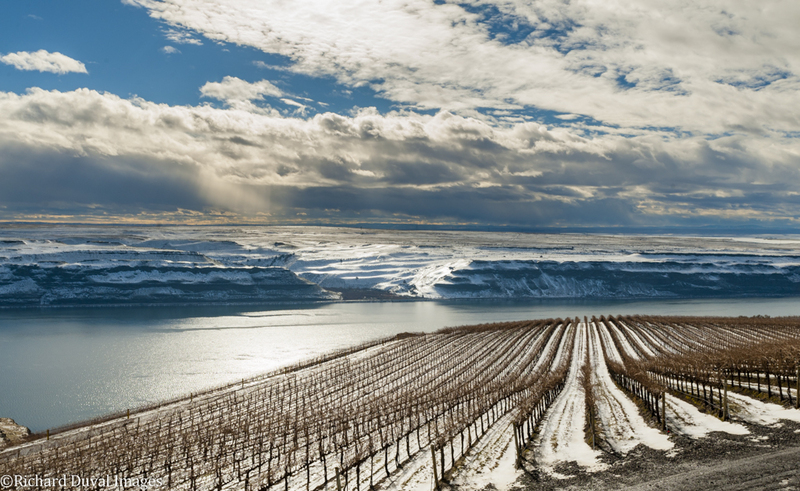 Resident photographer Richard Duval captured this vista of snow and vines at the magnificent Wallula Vineyard, high above the Columbia River just south of Kennewick. Also known as The Benches, this expansive vineyard sources grapes to some of Washington's finest wineries, including Long Shadows and Den Hoed Wine Estates. A round-up of stories on Northwest wine from February 1st to 14th 2017. Read previous round-ups here. The San Diego Entertainer writes about Washington wine. 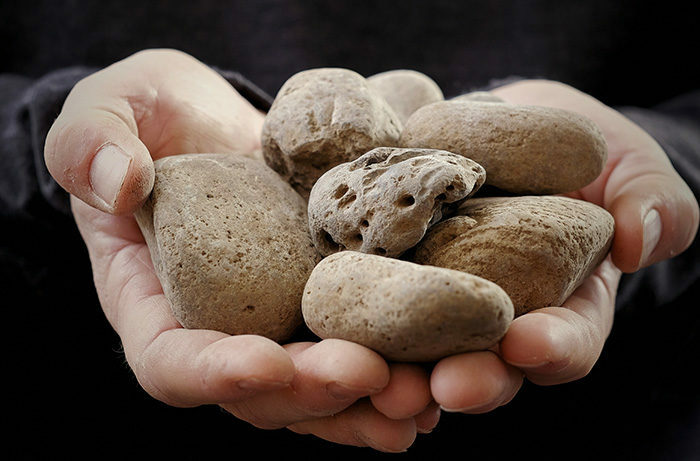 Wine Spectator writes about Oregon values. 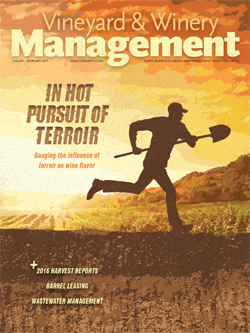 They also write about Tenet Wines. Meanwhile Tim Fish writes about new adventures in Washington and Oregon and the magazine announces that Tim Fish will cover Washington and Oregon. Buffalo News writes about a wine trip to Walla Walla. Below are my Wine Enthusiast reviews for February 2017. Wines are listed alphabetically by winery. Read additional information on how I review wines here. All of these reviews are freely available on-line at the Wine Enthusiast Buying Guide. There is also a freely available Wine Enthusiast Tasting Guide app. See previous Wine Enthusiast reviews re-published in this space here. Search Wine Enthusiast's on-line database here. 189 wines reviewed in the February issue of Wine Enthusiast. They start off with a strong series of 2013 vintage wines from Andrew Will (Andrew Will 2013 Sorella Champoux Vineyard Red Blend Horse Heaven Hills $83, 92 points; Andrew Will 2013 Esploso Cabernet Sauvignon Columbia Valley $60, 92 points; Andrew Will 2013 Ciel du Cheval Vineyard Red Blend Red Mountain $64, 92 points; Andrew Will 2013 Champoux Vineyard Red Blend Horse Heaven Hills $74, 92 points).